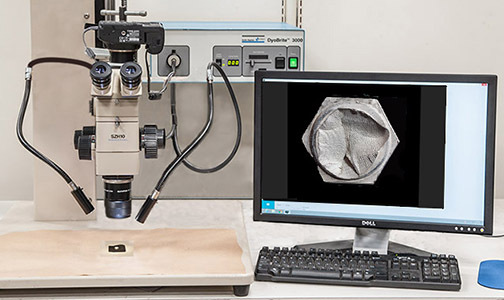 The JEOL 6100 scanning electron microscope is an essential tool for examination of metallic fracture surfaces and other features such as etched metallographic specimens, surface finishes, and corroded surfaces at magnifications up to 10,000X. 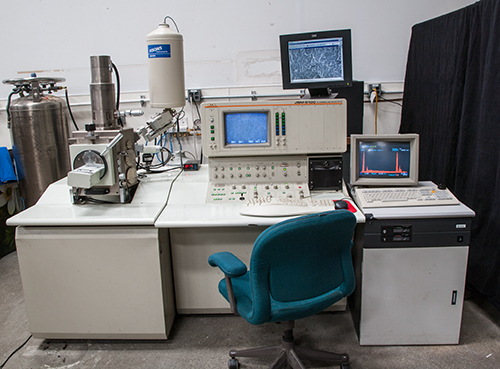 The SEM is equipped with an energy dispersive X-ray spectrometer for atomic analysis. 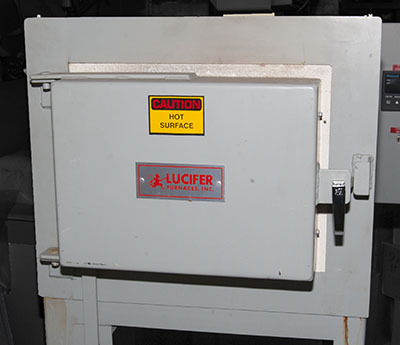 The SEM's chamber accommodates large specimens, thus minimizing destructive cutting. 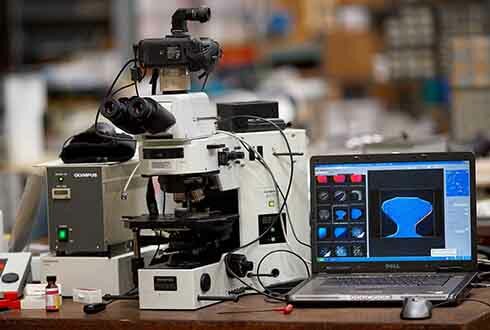 Stereo microscopic examination is the first microscopic step in the interpretation of fracture surfaces. Macroscopic features are as important as microscopic features revealed in the SEM. Our Olympus SZH10 stereo microscope features a working distance of 3 feet for large or unwieldy specimens. Images are displayed in real time, which is useful for an audience. Magnification ranges from 5x to 110X. The microstructure of metallic specimens prepared metallographically is revealed under an optical microscope such as our Olympus AX70, which reaches magnifications up to 800X. Specially prepared plastic and wood specimens may also be examined. 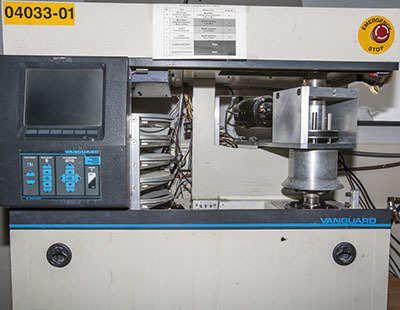 Up to six specimens at a time can be polished automatically in our Buehler Model 63-1000 Vanguard machine. 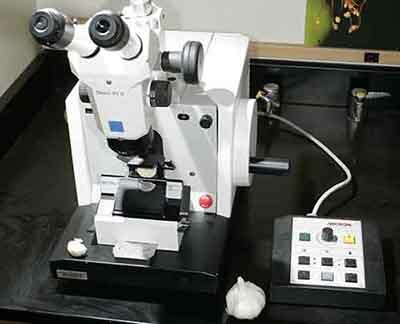 into very thin slices for examination under the optical microscope or scanning electron microscope. 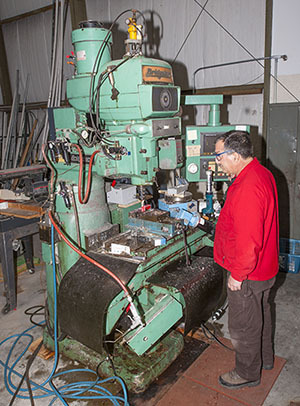 Custom designed fixtures and specimens are precisely manufactured with our Bridgeport mill. The mill removes material from the workpice by rotary cutting tools that advance at an angle with the tool axis. The Graziano lathe performs various operations on a metal workpiece to produce a shape symmetrical about its axis of rotation. Typical operations include cutting, facing, turning and drilling. 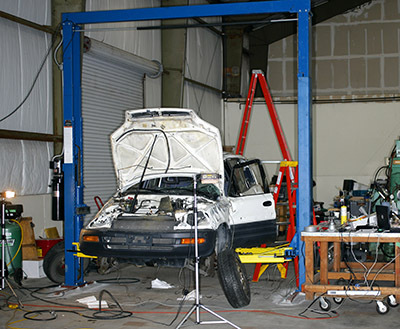 Our 2-post hydraulic lift is used for inspections of vehicles involved in accidents. The lift has a 9000lb lift capacity and oversized base plates. Metallurgical studies may require heat treatment of specimens to examine the effects of heat or fire on their microstructures and thus their mechanical properties.